Drone.io is wants to expand the development of the IoT and embedded device ecosystem with the announcement of its Arm architecture support. Drone.io is an open-source, cloud-native continuous integration and continuous delivery platform provider. Today’s announcement brings support to ARMv7-A and ARMv8-A architectures. 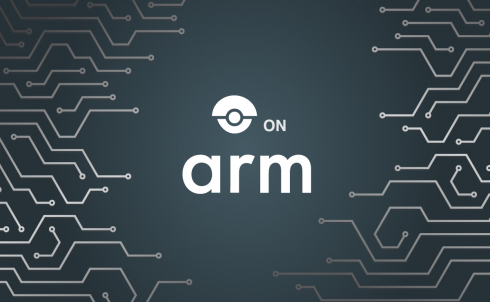 According to the company, this new support will bring its testing and deployment features to ARM-based “embedded, IoT, accelerator and server ecosystems,” the company said. The company is also providing Arm support for popular plugins like Slack, GitHub and Docker.